Artist Of The Week this week is The Rah’s, as chosen by Rockathon. 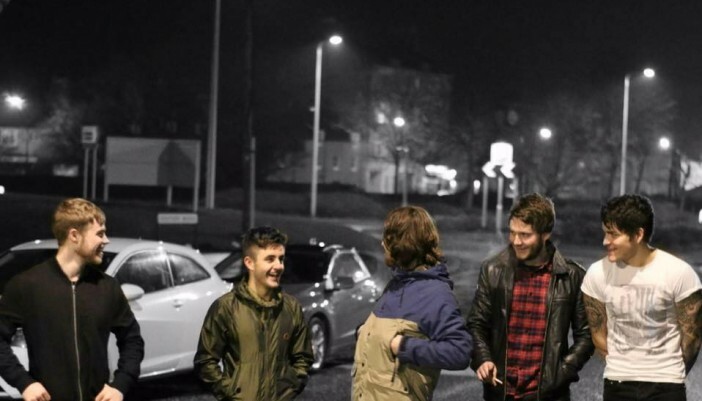 “They are a talented, young, fun and fresh band from Prestonpans, East Lothian with indie rock/alternative songs which are in a similar vein to Oasis/The Kooks/ The View/ Arctic Monkeys. They have so far released 2 EP’s – Give Me Life and Living The Dream. On 1 January 2016 they supported well known Dundee band The View at La Belle Angele, Edinburgh and in the past have supported artists including Jon Fratelli and The Complete Stone Roses.